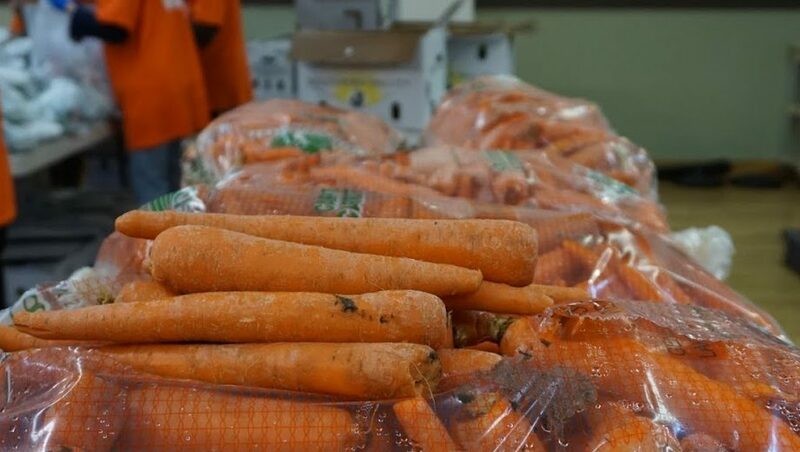 The YWCA of Queens Mobile Food Pantry distributes free, fresh fruit and vegetables to anyone in need in our community. 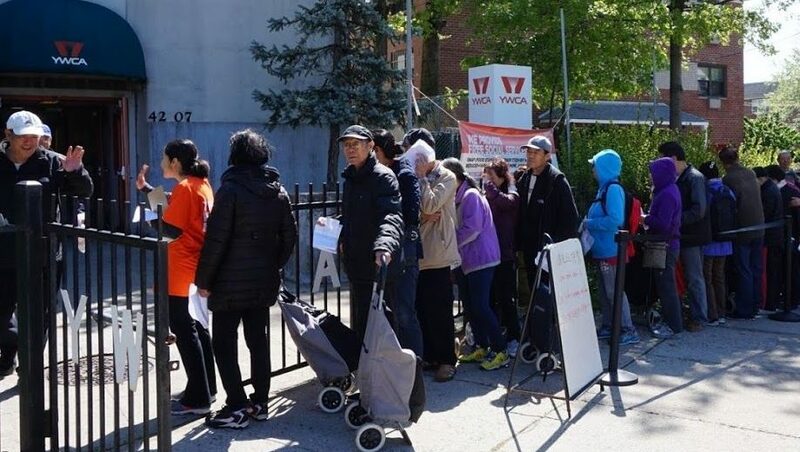 Typically, hundreds of families arrive at each monthly food giveaway event, many arriving hours before the distribution begins to ensure they receive this much-needed food. 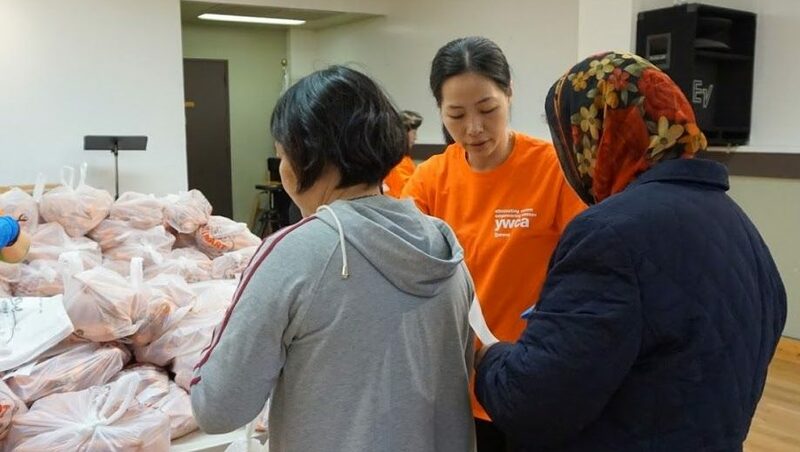 The YWCA of Queens Mobile Food Pantry Program relies on the help of staff, sponsors, volunteers and City harvest to operate. Food is available on a first come first served basis. The food distributions will take place rain or shine. Please bring your own bags, cart or boxes to carry your items. Call 718-353-4553 ext. 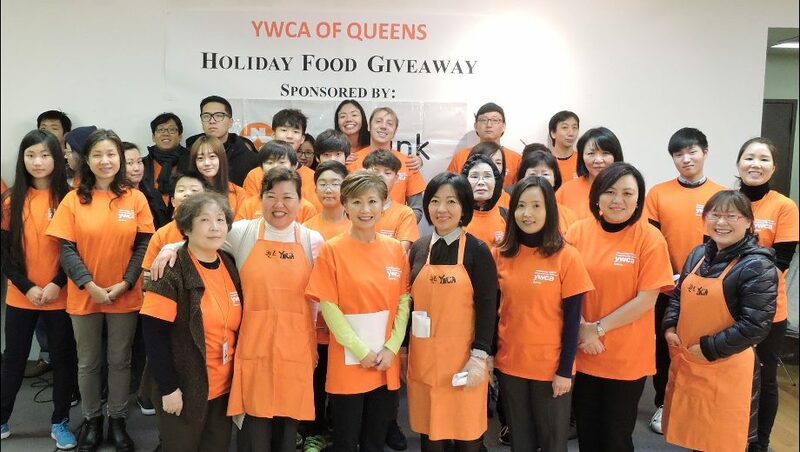 17 or email ltgarcia@ywcaqueens.org for more information or if your business or organization would like help by sponsoring or volunteering at a Mobile Food Pantry event.